Call (970) 686-9967 to order take out or delivery by phone or order online today! 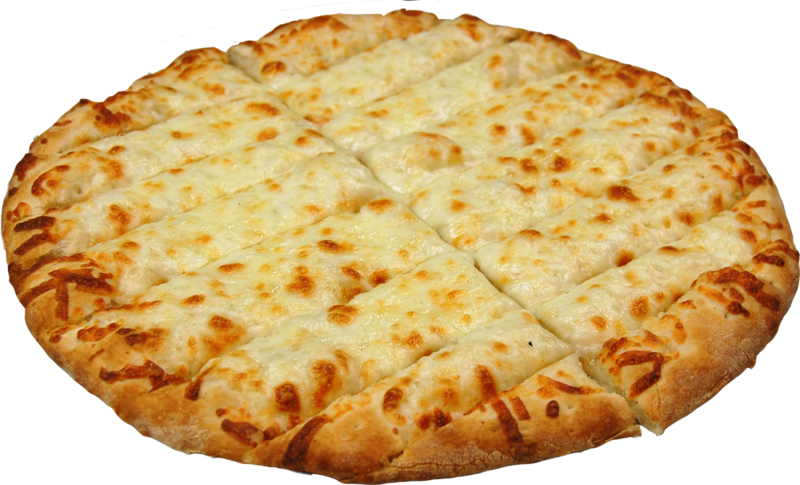 Sizes: Medium 12", Large 14", X-Large 16"
​No substitutions on specialty pizzas. 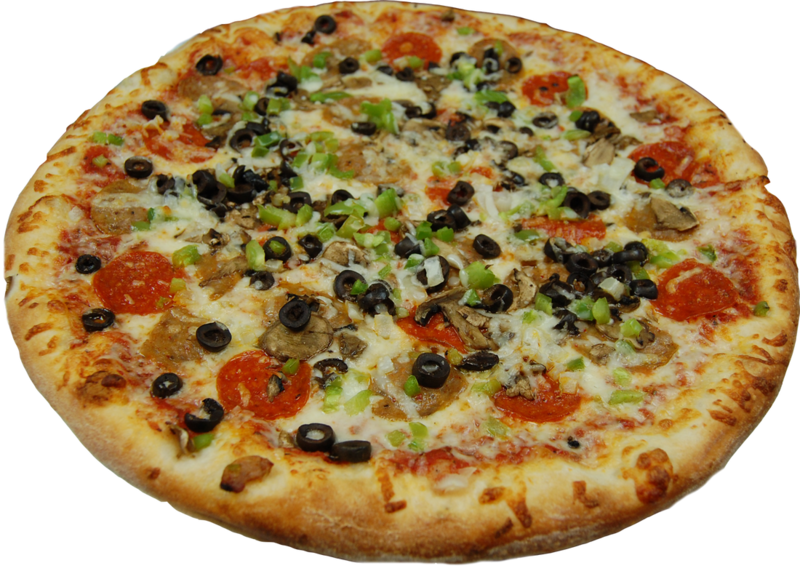 Additional toppings can be added at regular topping price. ​Your choice of toppings wrapped into a pizza turnover. 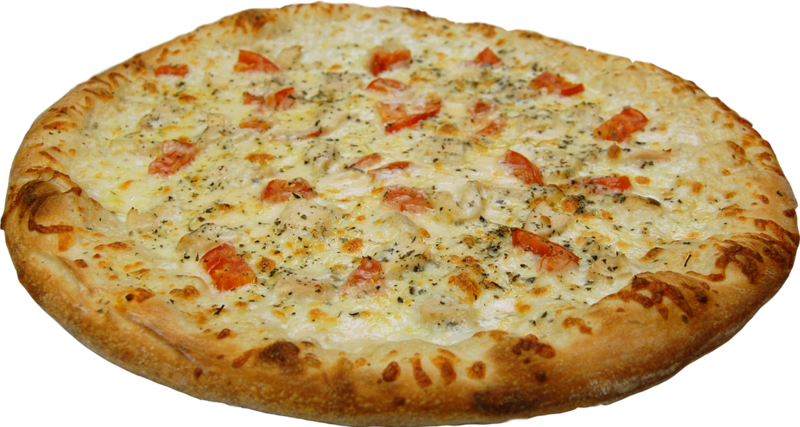 4 toppings included, additional toppings available for $1.50. ** The difference between a Stromboli and a Calzone is the Calzone has ricotta cheese. Fountain drinks are available for dine-in. Bake It Yourself and Get BIG Discounts! © Windsor Brick Oven Pizza & Subs. All Rights Reserved. Website Created by Canopy Creative Marketing. Disclaimer.